On Wednesday, LL named Ebbe Altberg as its new CEO. He didn’t get it but Ziki is absolutely correct! 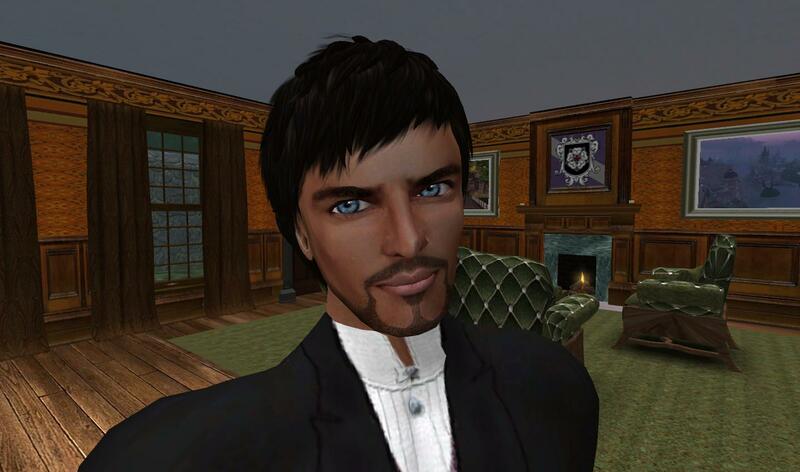 UPDATE: Thursday, Feb. 6 – Inara Pey has added a profile of Ebbe Altberg on her blog. She calls it “A Short Profile” but it is the most extensive article on his background I have seen thus far.